We’ve been so busy planning lots of exciting, additional dates in this month that we’ve hardly had time to tell you all about them all. So without further ado, take a peek at our NEXT EVENTS coming up throughout the summer here. Celebrate the summer solstice by sketching a smorgasbord of dreamlike and nightmarish visions. Drawing inspiration from Shakespearian shadows and Scandinavian folkloric festivities, capture ethereal spirits, will-o’-the-wisps and mischievous mortals in your artworks. 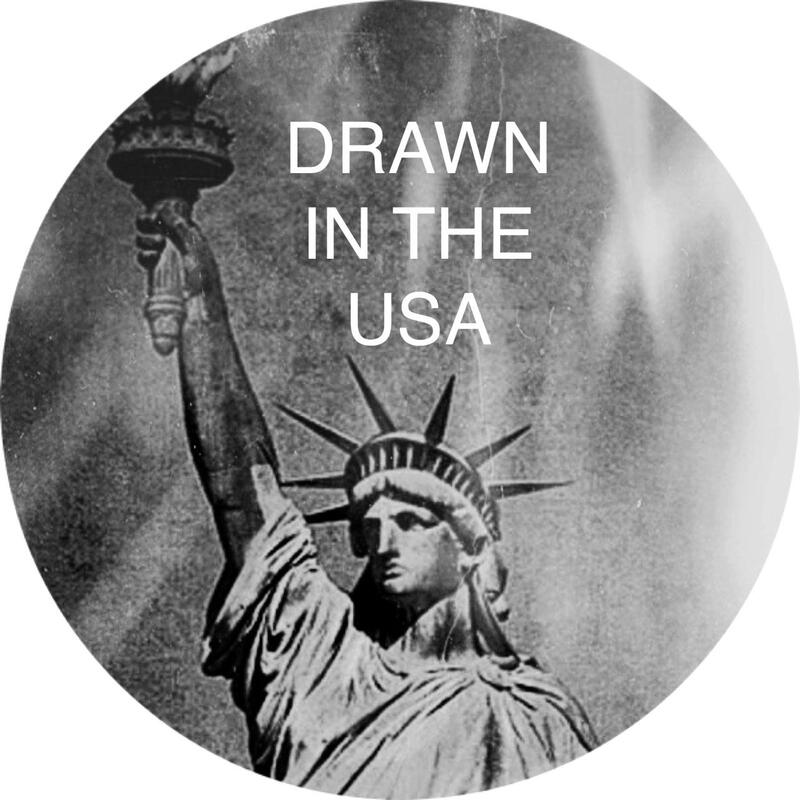 TUESDAY 2 JULY 2013 // DRAWIN IN THE USA! Pledge your allegiance to the star-strangled banner, as we raise the flag and dish up a supersized portion of ‘death drawing’ in American spectacular style! Grab a beer and burger and sweet potato fries from the bar (20% discount for ticket holders), don your dancing shoes, celebrate and mourn as we look Stateside for gore to draw and dead celebrity skeletons to sketch. 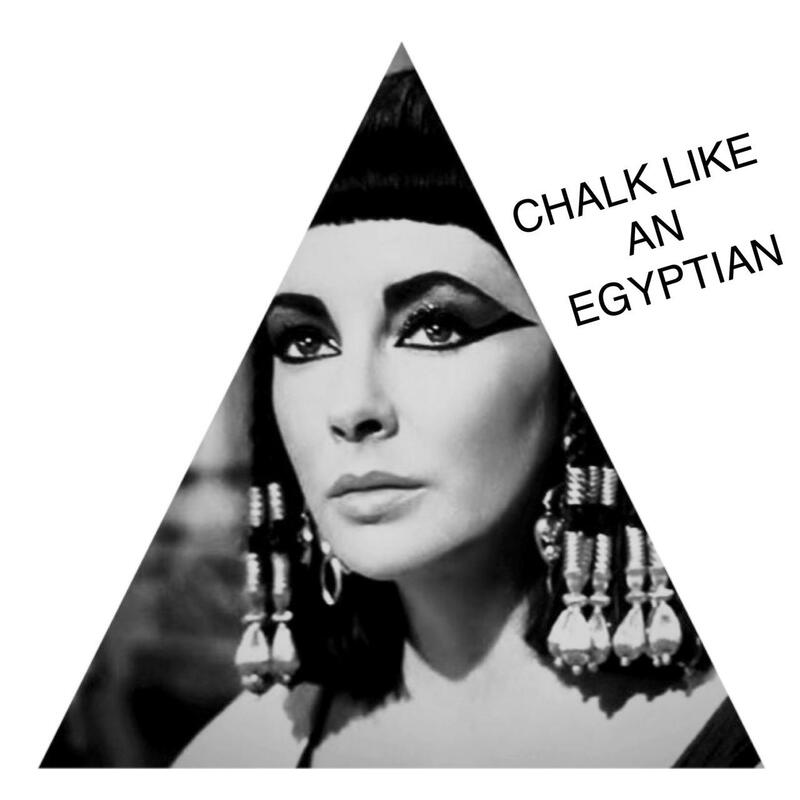 TUESDAY 16 JULY // CHALK LIKE AN EGYPTIAN! Draw death masks and unravel bandaged bodies, as we dig deep to unearth Ancient Egypt’s cult of the dead. Create afterlife drawings and dramatic depictions of mythology and funerary rituals at the first of a series of events dedicated to Egypt’s gods and goddesses. Open the Book of the Dead and draw figures including Bast and Osiris.